"Your One Stop Shop to Help Rescued Pets In Need"
Where EVERYTHING You Purchase Goes To Help Us Help Them! 100% of ALL net proceeds goes to purchase food and other pet related products to help serve the over 239 Plus Rescue & Shelter organizations of the Animal Welfare Community currently registered with RPAL who are collectively supporting over 17,000 dogs & cats everyday while they await forever homes. RPAL (Rescued Pet Adoption League) is a 501c3 Texas Non-Profit Corporation Federal ID #26-1857334. 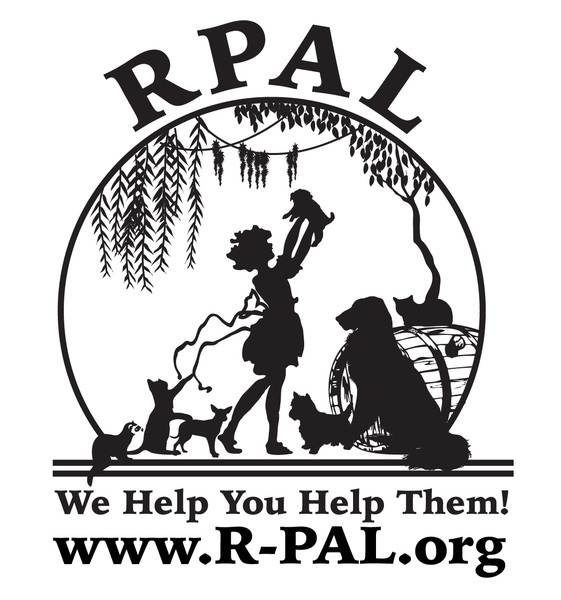 Originally established in 2007 to rescue and find homes for abandoned, neglected and abused animals, after two (2) years of active rescue, and finding homes for hundreds of rescued pets RPAL’s founder Judy Griggs realized there was an opportunity to extend the reach of how many people and pets RPAL could help. 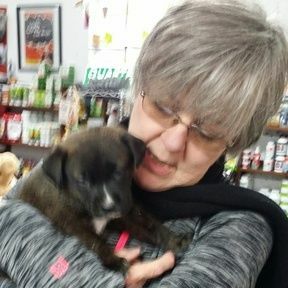 By utilizing her knowledge, experience and expertise as a former entrepreneur, business owner, and negotiator of multi-million dollar contracts Ms. Griggs established RPAL’s Low-Cost Pet Food Bank in 2009. As of this writing, May 2018 the RPAL Low-Cost Pet Food Bank has distributed over 5,500,000 (five and half million) pounds of food and has responded to a variety of natural disasters in Texas & Oklahoma. The RPAL Team is currently serving over 200 member organizations of the Rescue & Shelter community in Texas and these Rescues & Shelters are collectively supporting over 10,000 dogs and cats every day while they await forever families. Thank you for your interest in learning more about who we are and for all you do to Help People & Animals In Need! We look forward to Helping You Help Them!